The Ghanaian enforcer could move to the MLS and Toronto FC are in line to sign the ex-Chelsea midfielder in January after switching to a US agent. 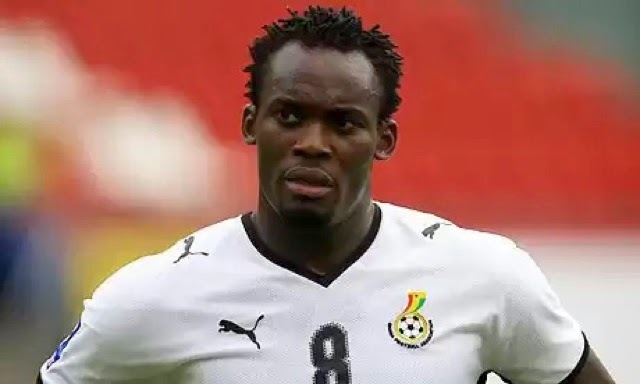 Toronto FC have made a bid for Ghana midfielder Michael Essien after he was recommended to the team by his new US-based Clavijo Soccer Agency, operated by Nicolas Clavijo, Goal Ghana understands. The former Chelsea star part ways with his long time agent Fabian Piveteau a few days ago. AC Milan could offload the Ghana international in January since he has underperformed, according to Tuttosports. The 31-year-old joined Milan from Chelsea on a free transfer last January but has failed to shine with Milan legend Vladimir Boban describing him as the worst player the club has signed. Essien could be heading to the MLS as Toronto plan to snap up another big name to replace Jermaine Defoe who is on his way back to England.